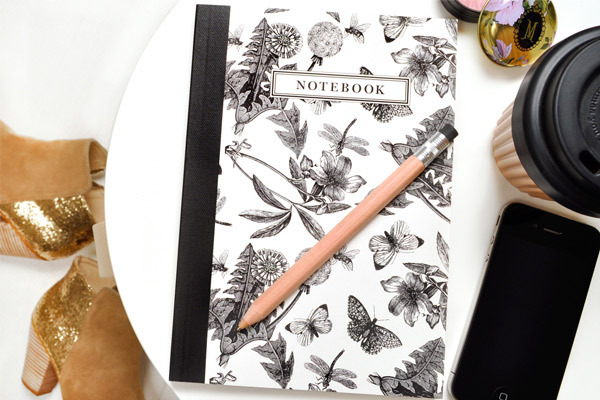 FK chats to the lovely Mother/Daughter team who are behind the Melbourne based stationery label, Inky Co. Debuting at the upcoming Melbourne Markets. Tell us a bit about Inky Co. and what we can expect to discover? 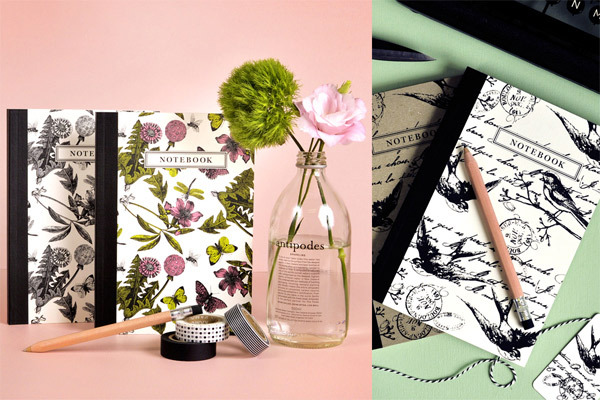 Inky Co. is a Melbourne based designer paper goods company that I established last year with my mum, Carolyn. 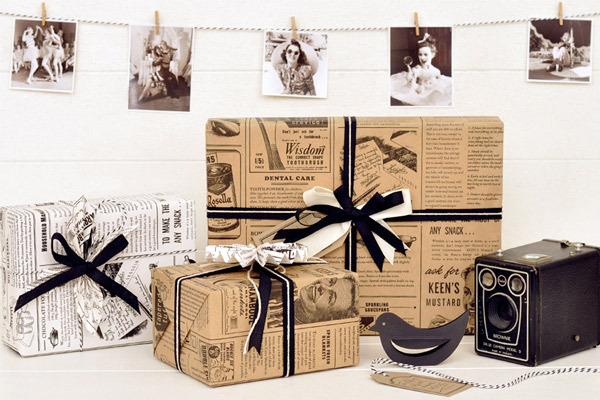 We specialise in designing and printing beautiful 10 metre rolls of wrapping paper, we have over 100 designs on the site already! 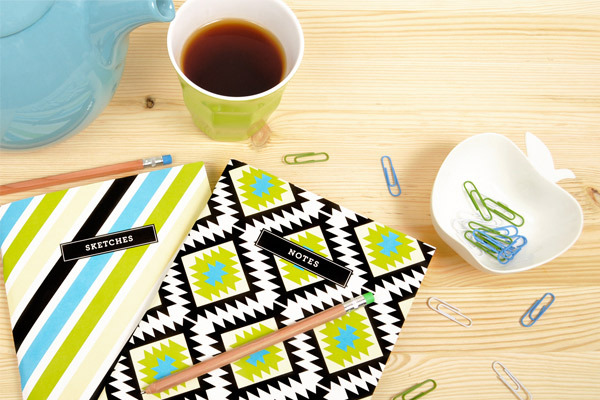 But we also dabble in stationery and wrapping accessories. We pride ourselves on being able to design and manufacture all our paper products in Melbourne, which is pretty rare these days. 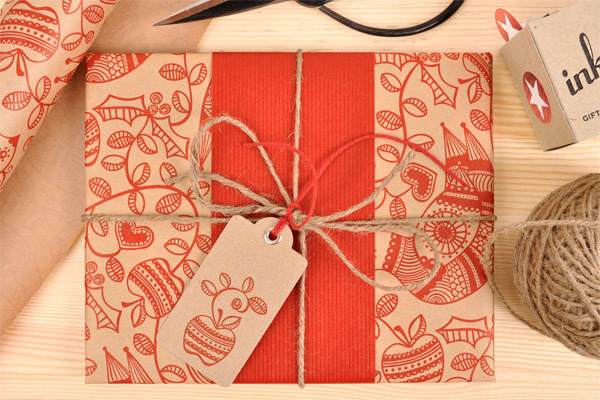 At the moment we have a online store where you’ll find a large selection of wrapping papers, belli bands, sheet wraps, notebooks, gift seals, gift tags, ribbons, tissue, wrapping accessories as well as a great DIY section that will inspire you to get hands-on with our products. How did you and your mother start working together? and what are your backgrounds? Carolyn has been in the Graphic Design industry all her working life. I grew up watching her design and loving what she created, so for me there was no question that I wanted to follow in her foot steps. At the end of 2010 I finished my honours degree in communication design and I came to Carolyn with the idea of working together on a designer paper goods company. We launched Inky Co. in September of last year and we’ve been having a ball designing and printing since then. Which other paper focused labels do you love? And what inspires you? I love the work produced by Darling Clementine and Anna Bond from Rifle Paper Co. Inspiration for us comes in many forms, we are always looking at magazines, design blogs, pinterest and we like to get out as much as possible to shopping strips to see what trends are coming through in clothing and homewares stores. But the fact that we manufacture everything ourselves has a massive influence on the finished product. The three main forms of printing we use; Flexographic, Offset and Letterpress, influence everything from how we design to what styles we like. It’s messy most of the time. I work from a fairly large desk with my Mac, a pin board featuring little bits and pieces that inspire me, my printer, and my many phones. Most days are spent in front of the computer designing or dealing with business things. Carolyn and I work together in a large studio where we have access to sample rolls of all our papers and wrapping accessories. We also have a small photography studio that gets a bit of a work out. We seem to be constantly taking photos of new stock so it’s good to have a permanent setup. My creative process usually begins by giving myself a brief, then I research and sketch out ideas before scanning. We usually work in Adobe Illustrator but sometimes our work can cross over into Photoshop and InDesign. A lot of what we do, particularly the pattern work, is trial and error. We can spend hours trying to get the step and repeat right on a pattern. 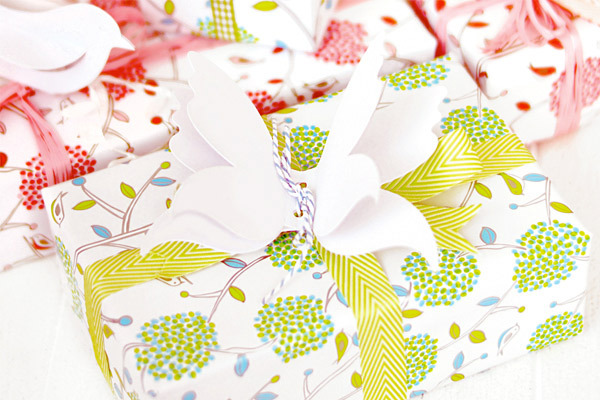 We recently launched a new range of everyday wrapping papers so the office was a complete mess with print outs and mock up wrapped presents everywhere. 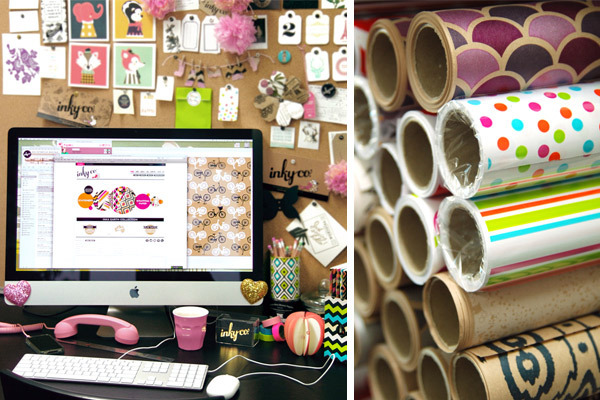 What do you love about working with paper? And what are some of the challenges? My love of paper really comes from it’s versatility. We are really lucky to have a lot of equipment on hand to be able to turn stock standard paper into something really special. That being said there are a lot of challenges that come with using paper. It has taken a while to source the best stocks to print our wrapping paper on and now that were exploring letterpress we’ve had to start the search again. What can we expect to see from Inky Co. at the upcoming Melbourne Finders Keepers? We are so excited to be at the upcoming Melbourne Finders Keepers! This is will be our first market so we’ll be bringing a large selection of our wrapping papers, plus our stationery and wrapping accessories. Our aim is to bring as much as possible to show off how much we have to offer!